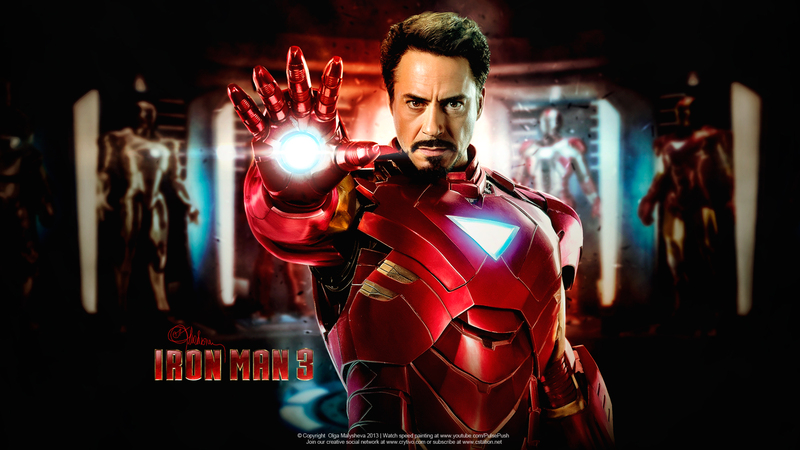 Iron Man ~ Digital Painting. . HD Wallpaper and background images in the robert_downey_jr. club tagged: robert downey jr iron man tony stark marvel iron man digital painting iron man fan art iron man fan arts. This robert_downey_jr. photo might contain collant, unitard, terno do corpo, terno do gato, leotard, and corpo terno.